Number of Books Read in a Month - Great Job 7th Grade! 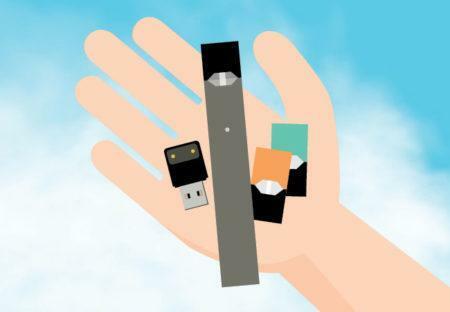 Parents are encouraged to attend a presentation by Dr. George Zlupko, M.D., FCCP about the increased use of Juuls among teens and the dangerous effects of using them. Don't miss this opportunity on Thursday, May 2 in the AAJHS Auditorium beginning at 6:00 PM. 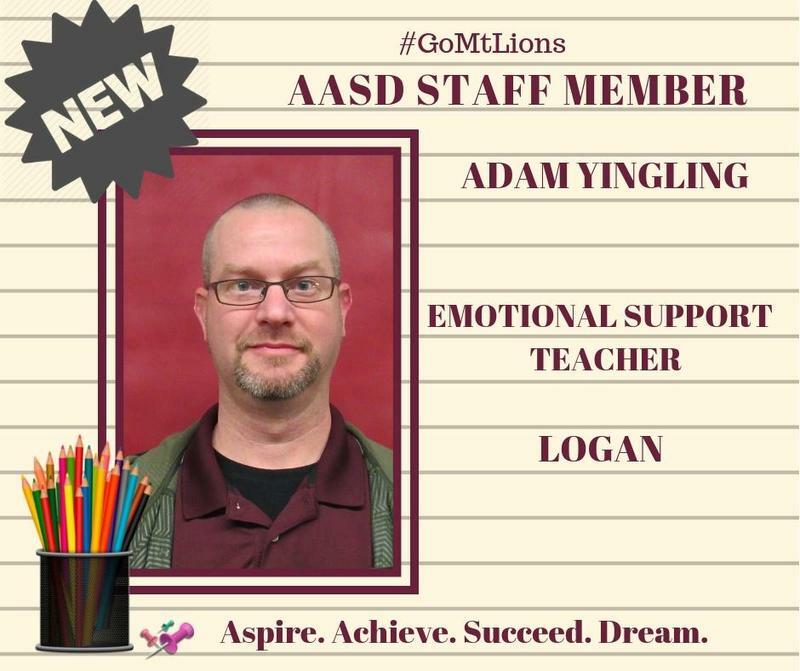 Join us in welcoming new staff member, Adam Yingling! Adam, a new AASD Educational Support Professional (ESP), is from Altoona, PA where he attended Altoona Area High School. Adam graduated with a degree in Administration of Justice from Penn State University. 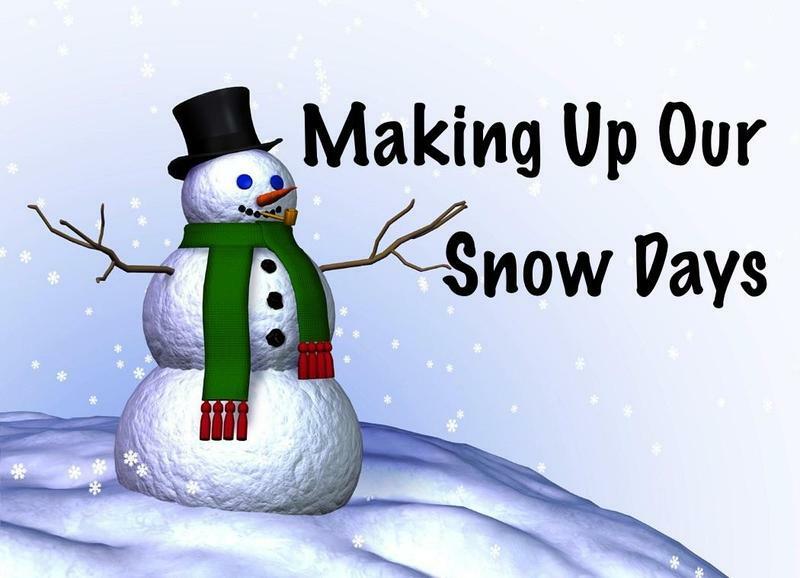 His hobbies include spending time with family, music and philosophy. 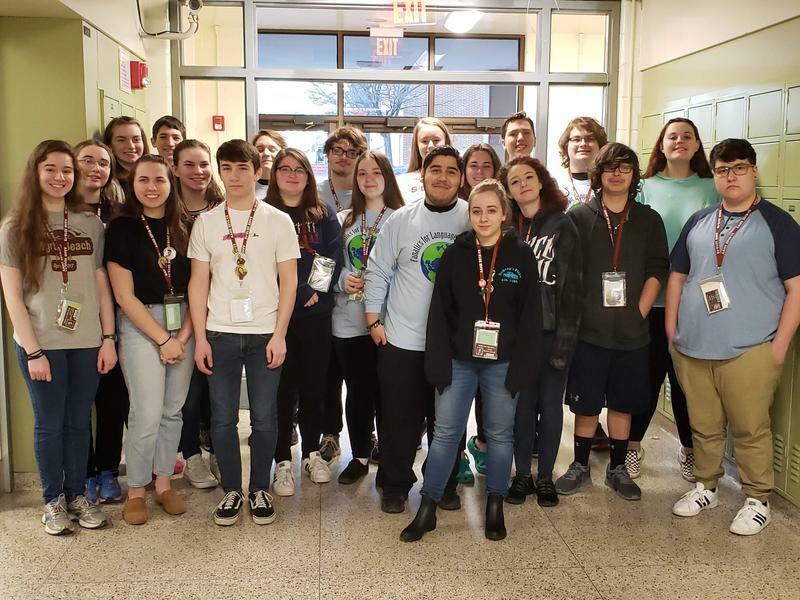 Seventy two students from the Altoona Area Junior and senior High attended Indiana University of Pennsylvania on Saturday March 23rd to compete in the 30th annual APPLES Foreign Language Festival. 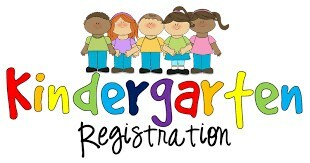 Children who turn 5 years old on or before September 1, 2019, are eligible to register for Kindergarten for the 2019-2020 school year.